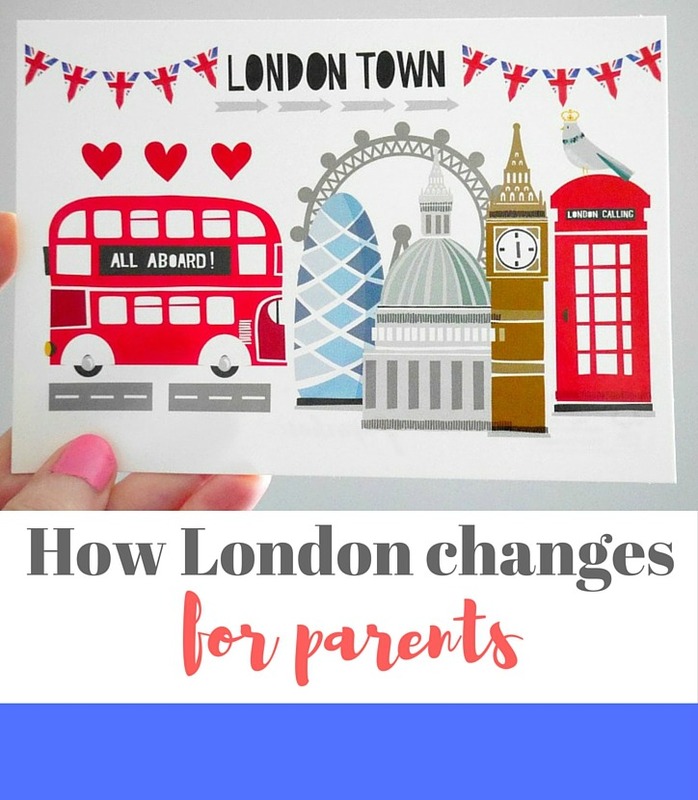 How does London change when you’re a parent…? ‘Great news!’ I thought this week when I read that the Night Tube might actually be happening soon. 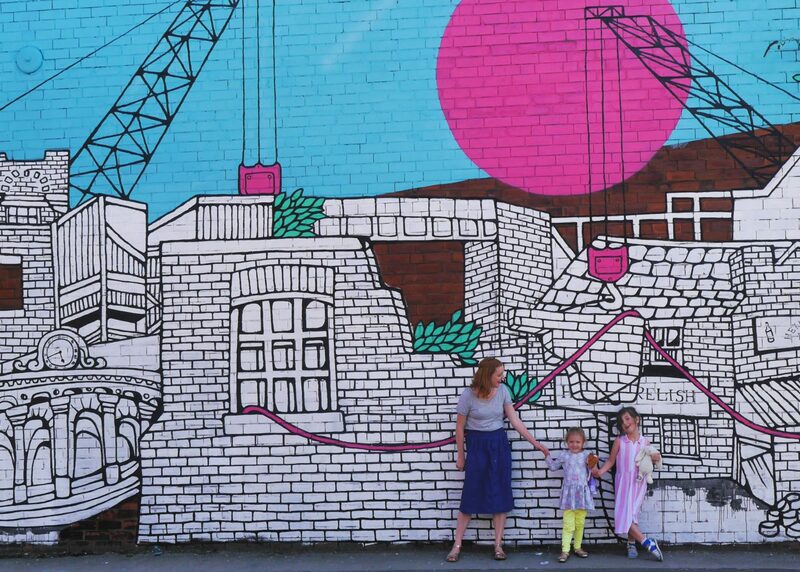 And then I realised, it’s been years pre-children since we’ve lived on a tube line and the rare times I venture out in the evening it’s on the bus, to somewhere local, and I’m tucked up in bed before 12 (10.30). Oh. Tired of London, tired of life? Nope, just really, really tired.